The Man of the Woods bruised his vocal chords. 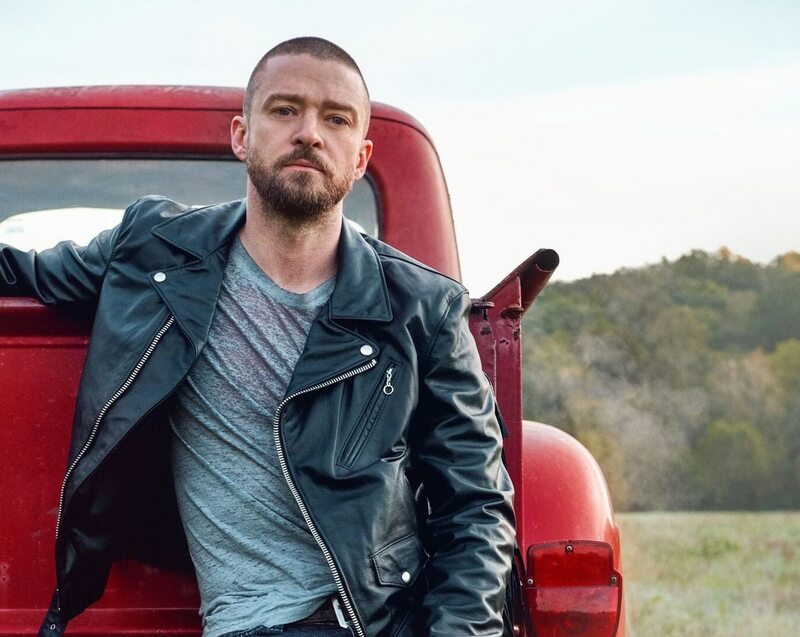 After months of anticipation for what was sure to be at least a mediocre concert, the newly controversial Justin Timberlake isn't coming to Portland this Friday. This morning, the Man of the Woods announced that due to bruised vocal chords, he's postponing his Moda Center show until February. When Timberlake released his album Man of the Woods earlier this year—along with promo branding that suggested he had forsaken his clean-cut R&B for Americana pastiche—the generally palatable pop star briefly became the focus of the internet take machine's ire. At this point, disgruntled think-pieces like the one that claimed JT was "rebranding as a white man" have mostly subsided. But even if you put aside the tour's vague contentiousness, it's been four years since Timberlake last played Portland. And since Nicki Minaj also canceled her Moda Center show, there are few big Portland concerts left on the horizon for you to either ardently deride or fervently defend. Timberlake's Portland show will now take place on February 18. Until then, you'll have to hold off on developing strong opinions about a likely adequate concert.